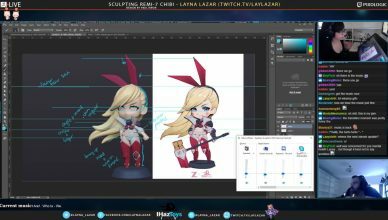 3D Sculpting for Figurine Production On Hiatus, Stay Tuned for Updates! 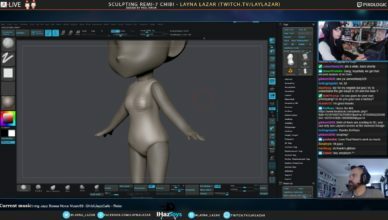 Segment Summary: Layna will be sculpting digital figures for IHazToys. 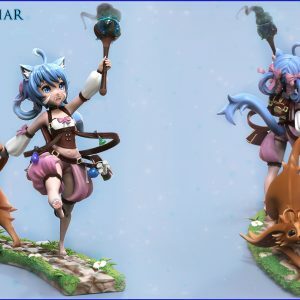 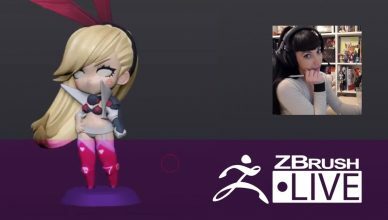 "We want to build a bridge between sculptor and customer so we've used Twitch as a platform for anyone to come and watch the process of sculpting our figurines live!" 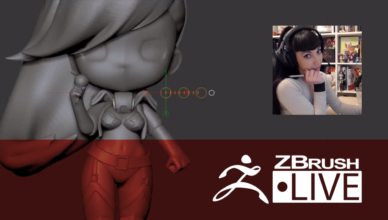 Location: Wellington, New Zealand Hometown: Texas, US How Did You Discover ZBrush? 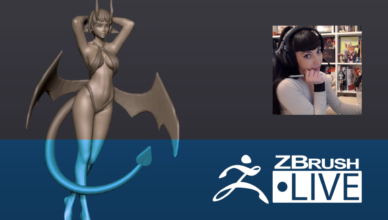 "My first real memory of ZBrush was building a demon for a homework assignment, been in love ever since!" 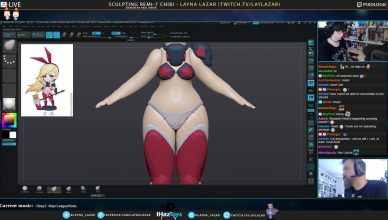 Sculpting Experience: 3 years Most Used/Favorite Feature: "ZRemesher saves lives!" 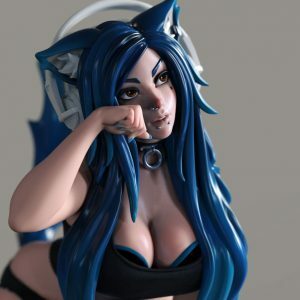 Previous Works, Industry Experience & Highlights: Weta Workshop for World of Warcraft and Power Rangers Fun Facts: "I absolutely love anime and figurines! 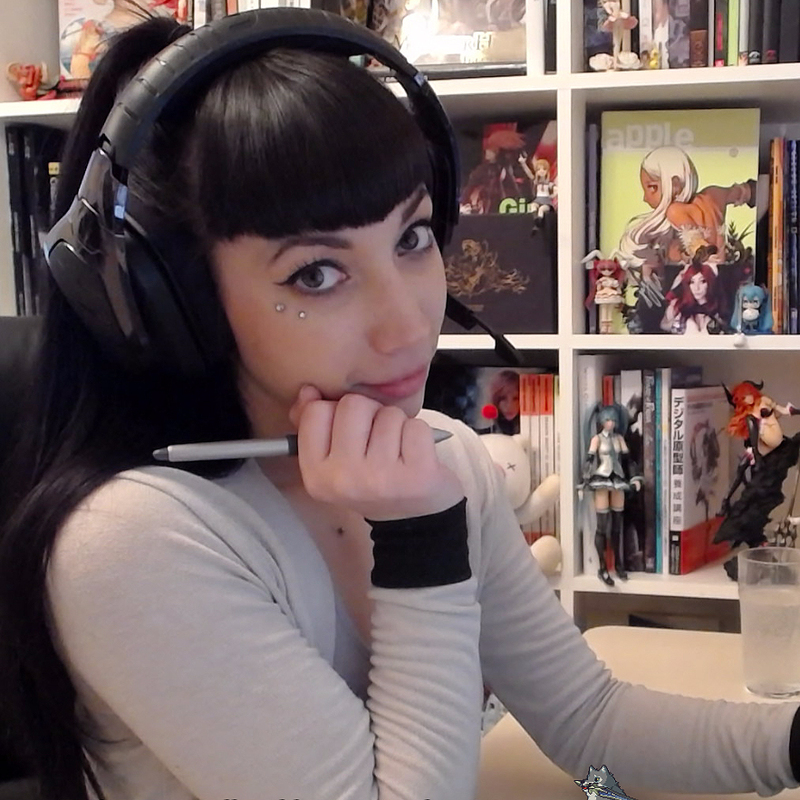 I try to spend most of my spare time playing video games ranging from RPGs and survival horror. 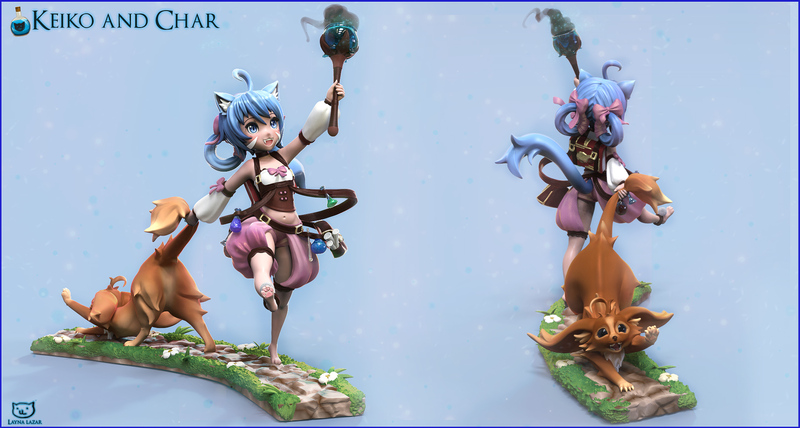 I absolutely love cute little animals and chibis!"